Our followup piece with our nonprofit beneficiary Climate Ride, who helped us set up Keys to Freeze and channel our donations to the National Parks Conservation Association. Check out the article HERE! Our last article with Narratively. 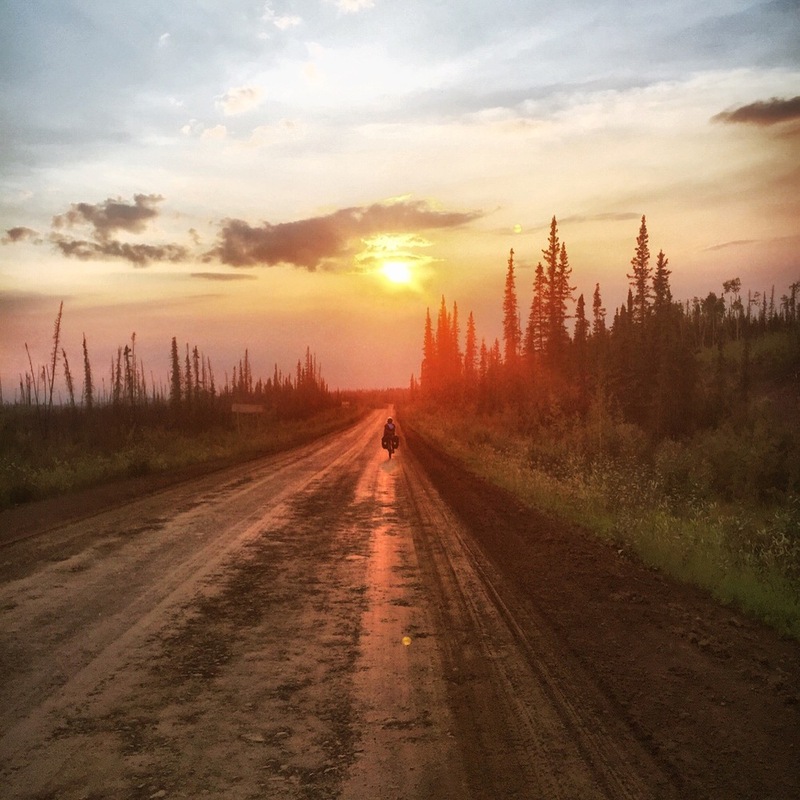 After 8,000 miles of cycling, the only thing left in our way was one long frozen road…with a few final thunderstorms, some raging wildfires, a couple of testy truck drivers and one seriously pissed-off grizzly bear. Read it HERE. Just off the northernmost road in the United States there’s a village of thirteen hearty souls who live off the land, preparing for a frighteningly frigid winter and darkness that lasts all day. Read it HERE. Congratulations to Meredith Meeks for her video accompanying the article! Past dozens of rusting buses, trucks and cars, there’s a two-room house where a heartfelt handyman and his pet White Fang share road-kill sausage and local lore with weary travelers. Read it HERE. A photojournal with accompanying text and captions ... a look at our time in the contiguous 48. HERE.